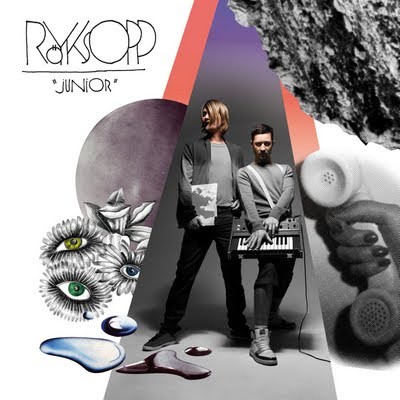 Röyksopp's "Junior" is not the best electropop album of the year (that honour goes to another one later on the list) but very very close to it. Brilliantly combining elements of their previous work and with the perfectly fitting voices of Robyn, Lykke Li, Karin Dreijer Andersson and Anneli Drecker, they move forward by making their sound fuller, more upbeat and precise than ever before. 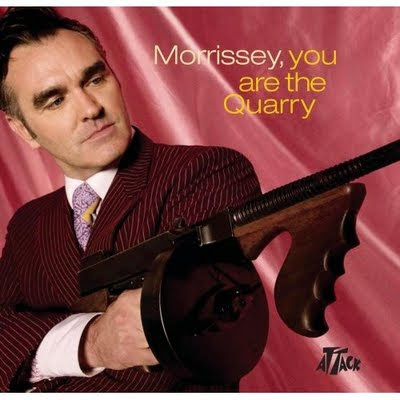 Moz has been productive since 2004 in this decade, releasing a string of albums that keeps affirming his exalted status in music. This one though is the best of the bunch. And it contains some of his best songs, like I'm So Sorry, Let Me Kiss you, First Of The Gang to Die... absolute genius.